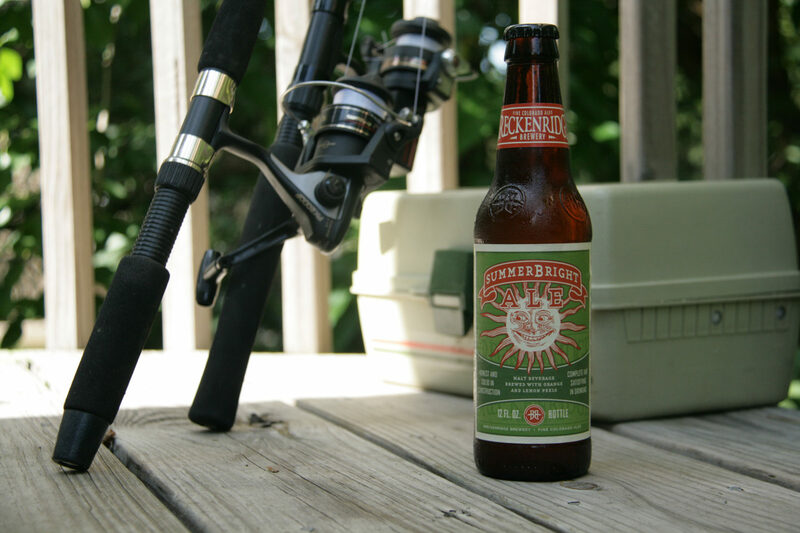 SummerBright summer ale presents a clear straw color with a head that quickly fades. There is a medium strength floral aroma with hints of spice and citrus. 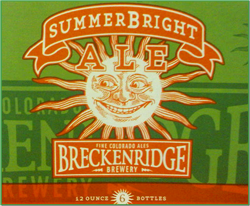 Drinking SummerBright starts with a kiss of sweet, then a light slap of tartness. 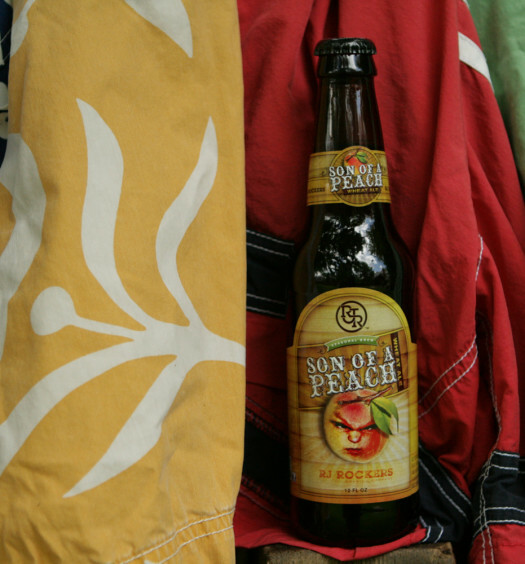 Discover just a hint of orange mixed in the middle followed by a malty semi-dry finish. This summer ale is good but not terribly distinctive. 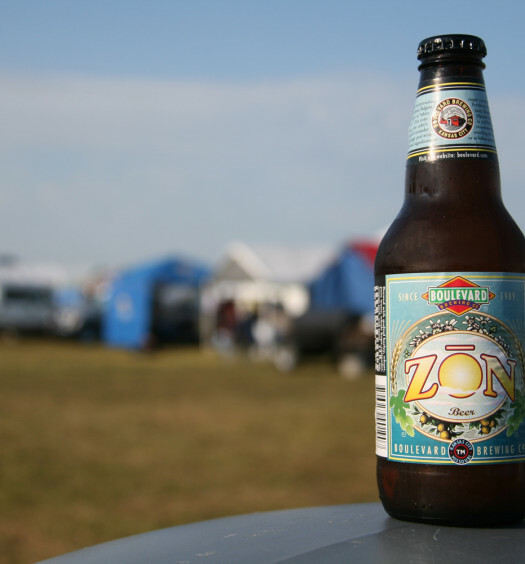 It does have a great refreshing quality which is what most people like about a good summer beer.